The purpose of the committee is to advise the Minister of Public Safety on pragmatic measures to reform Canada’s firearms policies, laws and regulations to ensure a modernized firearms regime that will keep Canadians safe and safeguard their rights and freedoms in an open and democratic society. The Committee will consist of up to 15 members. It will include individuals who are civilian firearms users, knowledgeable law enforcement officers, public health advocates, representatives from women’s groups, and members of the legal community. Moose are an icon of the Canadian landscape and are highly valued as a big game species to be seen, and to be hunted for food. Populations have declined significantly in the central interior regions of British Columbia during the last decade, and stakeholders are concerned in other areas as well. 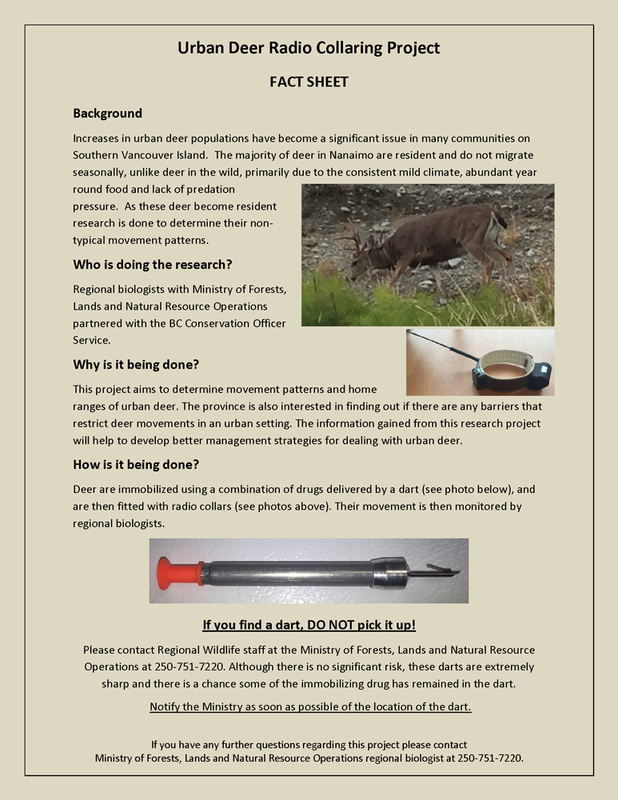 If you are interested you can read the recommendations in the report ‘ STRATEGY TO HELP RESTORE MOOSE POPULATIONS IN BRITISH COLUMBIA’ which are aimed at helping restore the most seriously depleted populations and increasing moose numbers generally across the province. The issue of anchorages off Gabriola Island was first brought to our attention by Clyde Wicks in the September October 2015 edition of the club newsletter and posted on this website on Sept. 28/15. I am writing to assure the residents of Gabriola Island and other concerned individuals that Fisheries and Oceans Canada has heard their concerns about the proposed establishment of five new anchorages for large vessels along the northeast coast of Gabriola. I would also like to clarify DFO’s role in the review of this project. The proposal was put forward by the Pacific Pilotage Authority, a Crown corporation under the responsibility of the minister of transport. The PPA is conducting an anchorage review, risk assessment, environmental review and public consultation for the project. As part of this process, the PPA has submitted the project to DFO so the department can assess the potential impacts to marine mammals, fish, fish habitat and aquatic species at risk. The conservation and protection of Canada’s marine resources is DFO’s highest priority. We review proposals to ensure proponents avoid, mitigate and offset serious harm to fish, compliant with the Fisheries Act, and provide for the sustainability and ongoing productivity of commercial, recreational and aboriginal fisheries. 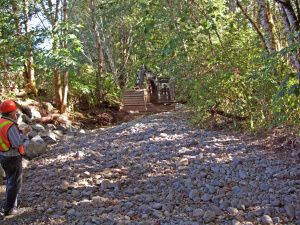 Fisheries Act authorizations are required for projects that cannot avoid harming fish or fish habitat. 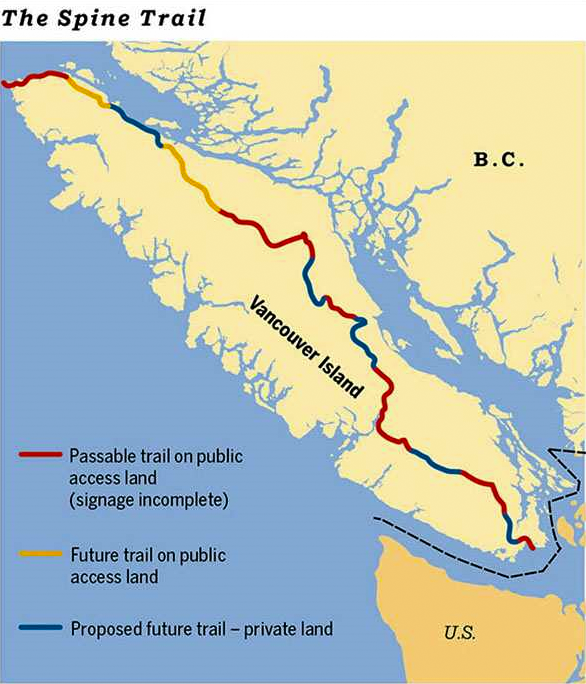 As the proposed anchorages are within the jurisdiction of Transport Canada, general concerns or questions about public consultation opportunities should be directed to Transport Canada through their online comment form tc.gc.ca/eng/ contact-us.htm or by calling 1-866-995-9737.